It’s Midnight Madness time in Olds Alberta. Friday November 21st is when many of the stores around Olds are open late and are offering specials to encourage people to shop local. 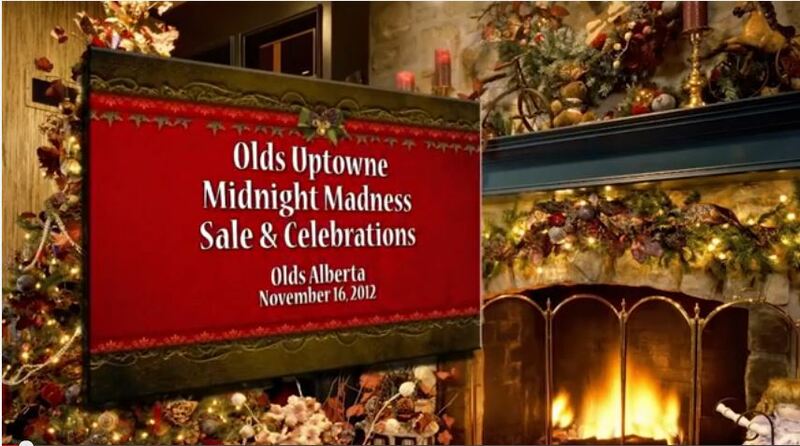 Here is a look back at a Midnight Madness in Uptowne Olds in 2012. 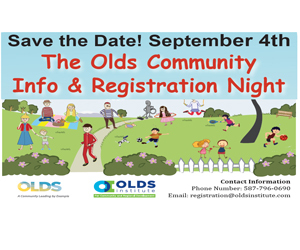 If you’ve never been to a Midnight Madness event watch the video and come into Olds for the fun.